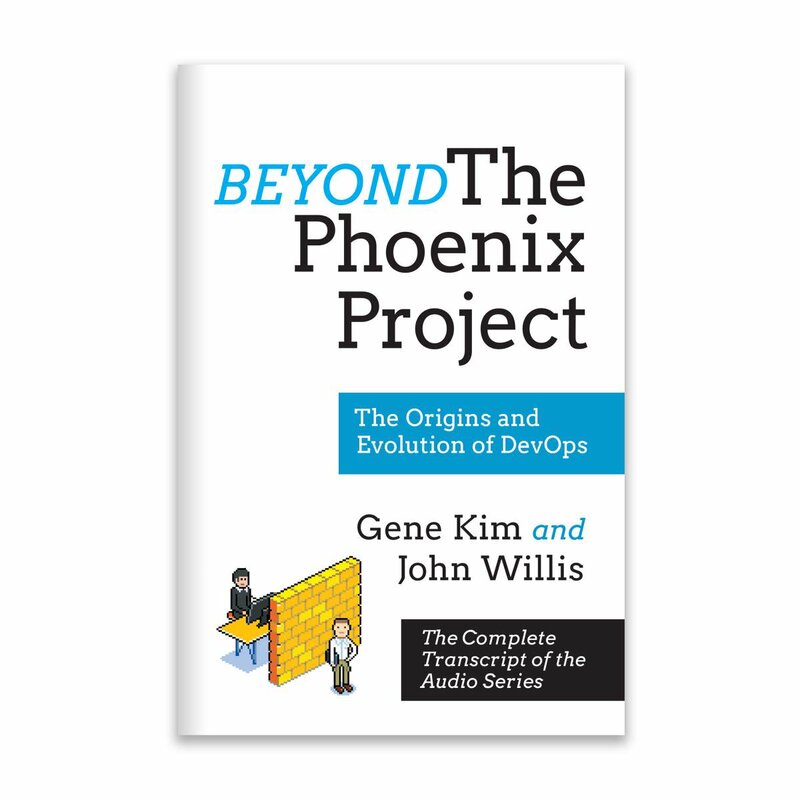 Five years after the bestselling DevOps book The Phoenix Project took the world by storm, John Willis and Gene Kim set out to research and describe the foundational ideas that DevOps and The Phoenix Project are based on. The outcome is an audio-based book titled Beyond the Phoenix Project that describes how lean, safety culture, human factors, and learning organizations converged to create DevOps and revolutionize the IT industry. In this keynote talk, John Willis discusses how concepts from Deming, Goldratt, Dekker, Cook, Argyris, and Senge influenced DevOps thinking and how the effort to create Beyond the Phoenix Project came to be. He will also discuss recently related DevOps case studies as well as where DevOps and the IT Industry are heading. Attendees of this visionary keynote will leave with an understanding of where DevOps came from, what success organizations are having by applying DevOps principles, and what lies in the future for the DevOps revolution. John Willis is Vice President of Devops and Digital Practices at SJ Technologies. Prior to SJT, he was a Director at Docker, which he joined after the company he co-founded (SocketPlane) was acquired by Docker in February 2015. Previously, John was the Chief DevOps Evangelist at Dell, which he joined following the Enstratius acquisition in May 2013. He has also held past executive roles at Chef and Canonical. John was one of the earliest cloud evangelists and is considered one of the founders of the Devops movement. John is the author of 10 books. He is also the co-author of the Devops Handbook and Beyond the Phoenix Project along with author Gene Kim.